I’m constantly contacted and asked to rehouse the Danelectro French Toast fuzz into a metal casing with better hardware and to add an LED. Seven years after this post was first created we’ve finally decided to stop offering rehousings on the French Toast. 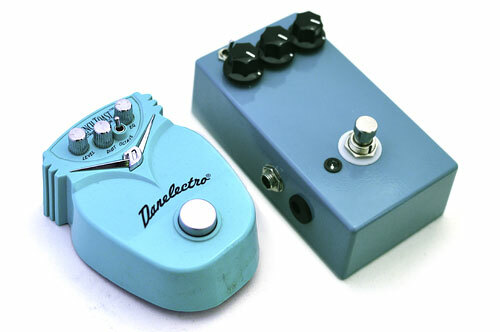 Instead we’ll be offering clones of the Foxx Tone Machine which the French Toast is based on with some modern updates to make it play nicely on a pedalboard. Check out the www.fxdoctor.com main page for additional information on our current product availability. This entry was posted in Rehousings. Bookmark the permalink.